Do you love the taste of iced tea, but find yourself spending far too much on bottles of it? 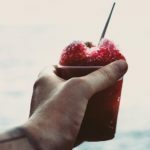 It’s so easy to constantly be spending a few dollars on a bottle here, and another few there, and before you know it – your iced tea bill is starting to look bigger than your food bill! 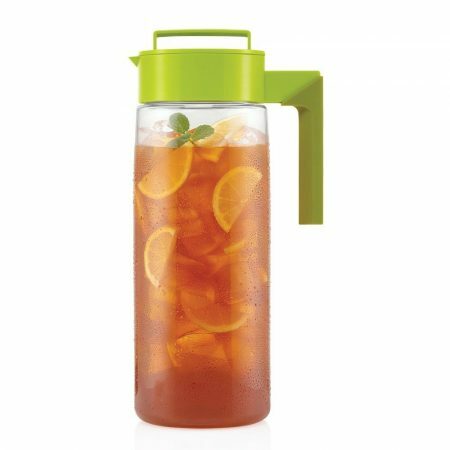 These iced tea makers are life-changers for every lover of crisp and ice cold tea. For the price of a few tea bags, you can have an entire jug’s worth of freshly brewed iced tea to share with family and friends at home – brewed just the way you like it. Where each sip will leave you with a smile: knowing that, with each glass, you’ve saved yourself a few dollars. Need some flavor ideas? Check these ideas out on Pinterest. Our top recommendation, provided you’re not worried about having a glass pitcher, is the Mr Coffee Iced Tea Makers – both the 2quart and 3quart versions. While they don’t have a control for brew strength, their value for money is unbeatable – boasting the combination of fantastic price, large and sturdy containers, and an efficient brewing system. Plus, the #1 bestselling spot on Amazon speaks for itself! Check them out on Amazon here. Finally, and we normally don’t include a second option, we came across a great wild card in our search for the best iced tea machine which we just have to share with you. We think that the Takeya Flash Chill models are an amazingly innovative solution to making iced tea at home. With a simple, fun process (and no electric parts! ), we really love this alternative way to make some delicious homebrewed iced tea. Check out how they work here. Stylish yet simplistic, the Capresso is ideal if you value looks as well as functionality. 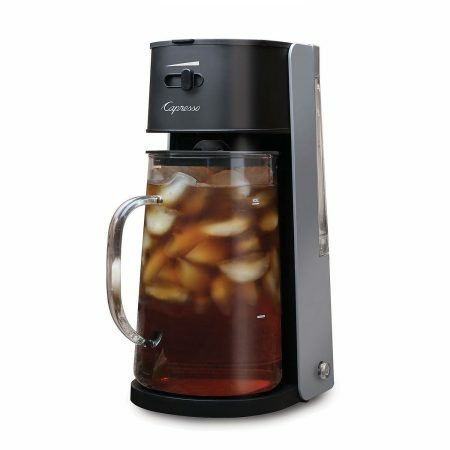 We think that this Capresso model is one of the best looking electric iced tea makers out there. Sleek, simplistic, and stylishly colored in black and grey. It comes with a large 80z glass carafe which slots right into the appliance – with markings on the ideal fill levels for water and ice. There’s also a good focus on using the model to brew tea as easy as possible. With an adjustable strength dial at the top, a permanently re-usable filter, and a water tank that just needs simply removed and filled – making an ice cold and refreshing glass of iced tea is almost effortless. The one downfall of the model, however, is that it’s priced quite expensively. While we do think that it looks great and the parts seem reliable – we wouldn’t say that it’s on a whole other level to the competition. This is even with counting in the included glass carafe (which is priced at $25 if you were to buy it separately). While priced quite high, this is a great looking model with all the features that you can ask for from an electric iced tea maker. 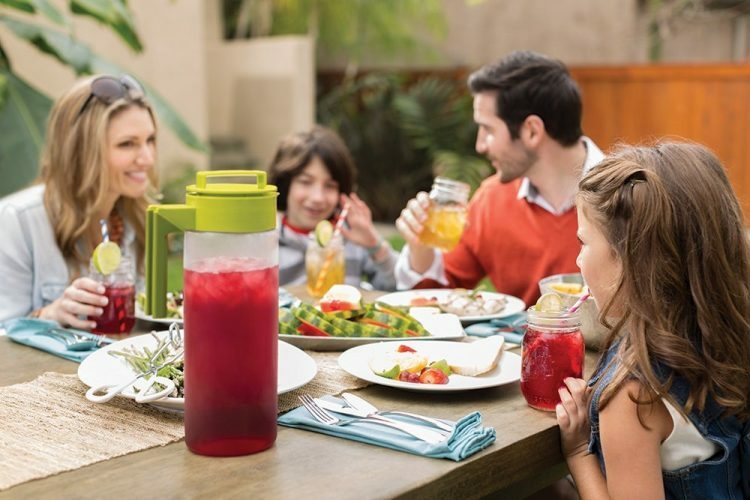 It’s got a good build quality, and the included glass carafe is perfect for pouring out iced tea amongst friends – straight from being freshly brewed. A great buy if you love the style. With great functionality at a low price, there’s a reason this is Amazon’s #1 bestseller. You’re not just looking at an iced tea maker here. You’re looking at the #1 bestselling iced tea maker on Amazon. In fact, you’re not just looking at the #1 bestseller, but also the #2 bestseller. For both their 2-quart and 3-quart models, Mr Coffee have reached the top spots on the world’s biggest online marketplace. This is down to a combination of success in factors that are key to any small appliance: price, functionality, and ease of use. 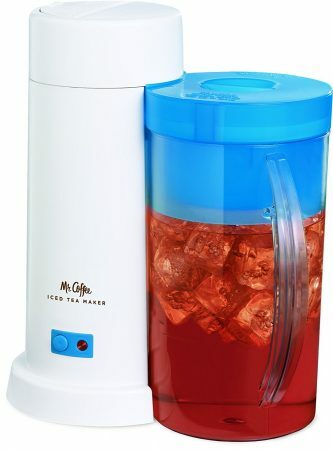 Despite being one of the cheapest models on the market, these Mr Coffee iced tea makers offer great value. With easy to use removable parts for cleaning and refilling, an auto-shut off function to save electricity, and the sturdy pitchers included that look to last for years – these models are the ideal in great functionality for a low price. 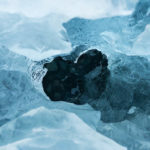 Their only downfall is that there’s no option to let the water steep for a little bit longer – meaning that the tea is always brewed at the same strength (which isn’t the strongest). If you really like your tea to pack a punch, you may have to use a fair amount of tea leaves/bags with every use of the model. A fantastic combination of low price and high functionality – resulting in great value. These two Mr Coffee models aren’t taking up both Amazon bestseller spots for no reason. If you want to cool down with some refreshing jugs of iced tea, these models will get you that delicious iced tea without making your pockets much lighter. A refreshing, fun, and hands-on way to almost instantly brew quarts of delicious iced tea. 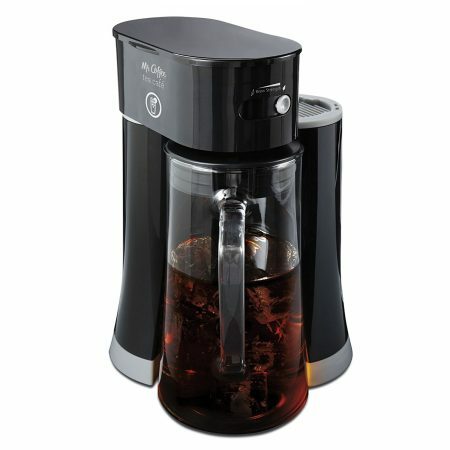 Takeya’s ‘flash chill’ iced tea makers are a great spin on the traditional ways to brew iced tea. 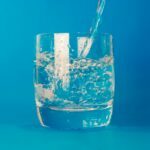 They’re simple, fun, and so easy to use – without using any electricity whatsoever (though you do need to supply hot water). Through the clever filtered container that goes into the middle of the main jug, your tea leaves can brew naturally in hot water until the exact strength you desire. Once you’re ready, just pull out the container of tea leaves, add in plenty of ice – and shake! The whole process takes minutes and is so simple and easy. We love it. Since it doesn’t use electricity, it’s also incredibly easy to store, clean, and re-use. We really love this tea maker. It transforms the traditional iced tea making process into a bigger and more fun version. Especially great if you’ve got any youngsters around that love to help out with anything and everything! No electric parts, easy to make the tea just as you like it, and so simple and fun to use. Who ever knew brewing tea could be so satisfying and fun. All the functionality you can ask for – with iced tea brewed straight into a great looking glass pitcher. The Back to Basics Iced Tea Maker does exactly as the name suggests. While it’s not the cheapest model (though not as expensive as the Capresso), it has all of the capabilities that you could ask for from a tea brewing machine. Adjustable brew strengths, easy to use and remove parts, and a great looking 2.5 quart glass pitcher included – which fits snugly onto the base of the model. We really can’t fault this model – aside from its 19” height that could pose a bit of a storage issue for some. The unique design and ease of use means that it’s extremely simple to whip up a batch of freshly brewed iced tea for yourself and friends/family. A great pick up if you’re after an iced tea machine that brews the tea right into a beautiful glass pitcher. A great model, with all the ‘basics’ of tea brewing covered. Variable strength settings, great ease of use, and the included glass pitcher means that you can be ready to pour everyone a glass of great tasting ice tea in minutes. While the price is a bit above the cheaper Mr Coffee variants, we think that the included glass pitcher makes the price very competitive. The movable pouring head lets you save that little bit extra on storage space. If you’re looking for an iced tea maker that has a modern look and comes with a glass pitcher – we think that this Mr Coffee model is probably the best all-rounder out there. 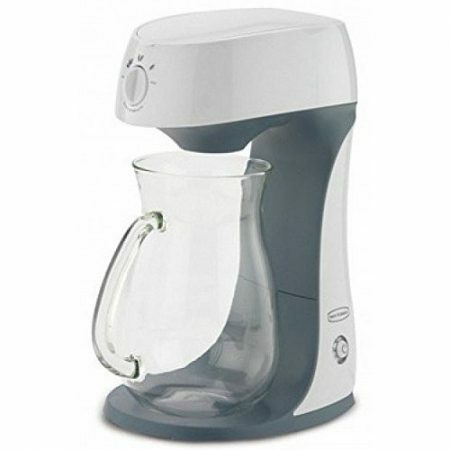 For a great price, considering that a full-sized glass pitcher is included, this model works really well to keep the tea brewing process simple, easy, and efficient. We love that the top of the appliance clicks out to brew the tea, avoiding the need for a large over-arching head like the similar Capresso and BackToBasic models. In terms of functionality, everything is covered. An auto shut-off timer, easy clean filter and tea containers, and adjustable brew strength control. The included glass-pitcher is also of great quality, as is the sealing lid it comes with for storage and serving. All in all, we think this is a great model if you’re looking for an electric iced tea maker that comes with a glass pitcher and comes without a high price tag. That being said, it’s not like it’s leagues ahead of the competition. The other similar versions on our list – the Capresso and BacktoBasic models – are also very capable. It’s mostly a case of whichever design you like the most. Competitive price for a glass pitcher model Report of pitcher breaking; but may be down to careless users! A fantastic all-rounder. Reasonable price, glass pitcher, all the functionality you need, and a sleek design that will fit in with any modern kitchen décor. While it’s not miles ahead of the other two models that come with glass pitchers on our list, this would be our pick out of the three. 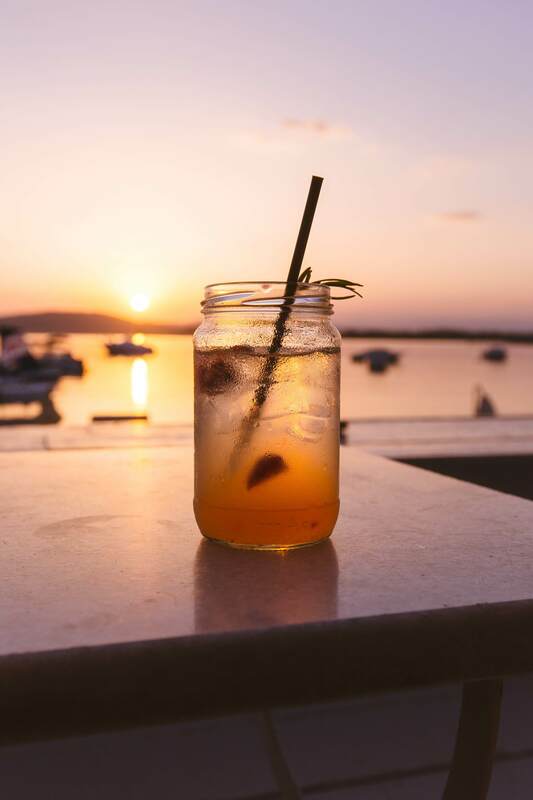 While we’ve compared and contrasted each of the iced tea makers above – it’s important to remember that each of them are on this page because they’re part of our top recommendations. All of them are more than capable of providing you with a great way to brew iced tea at home, they’re just each suited slightly differently to different tasks. If you haven’t fallen in love with any of our top recommendations – check out Amazon’s bestselling iced tea makers for more inspiration.